Tuff LED Light Panels / LED Grid panels offer superior, soft, and level light distribution with the equivalent brightness of traditional fluorescent panels. They provide lighting in a variety of places including offices, waiting rooms, retail stores, corridors, restaurants, bars and clubs, educational facilities, airports, bus and train stations, architectural applications, etc. Tuff LED Lights provide LED Light Panels that are designed to fit directly into existing suspended ceilings making them very simple to install. 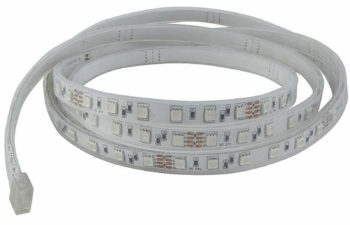 Tuff LED Lights Panels when coupled with the Tuff LED External Driver has an expected lifetime over 50,000 hours. 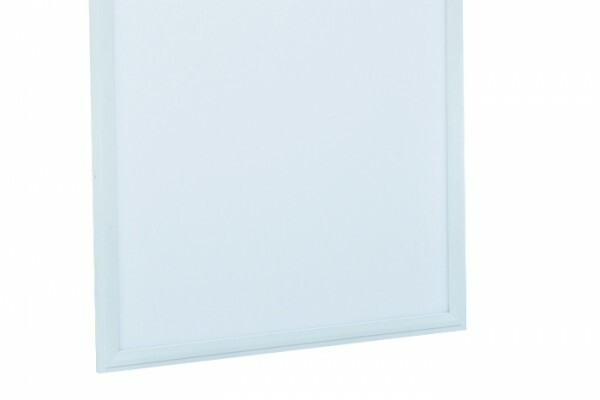 Nearly maintenance free, the sophisticated design and flexibility makes the Tuff LED Light Panel ideal for commercial purposes, NHS trusts, and educational establishments. When Tuff LED Light Panels are combined with Tuff LED Power Connected Drivers, this technology consumes a fraction of the energy that fluorescent lights use (including ballasts) which reduces energy costs. Tuff LED Light Panels does not contain harmful mercury. Tuff LED Light Panels are disposal, easy to use, and safer; these features make Tuff LED Light Panels more environmentally friendly than fluorescent lighting options. 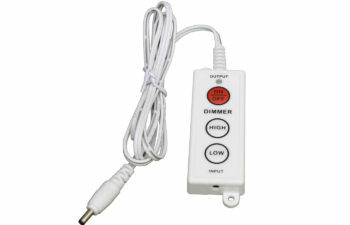 These luminaires are available with dimmable options. Tuff LED Lights can also be used in conjunction with external lighting controls to further reduce the energy consumption which allows excellent versatility for almost any application. 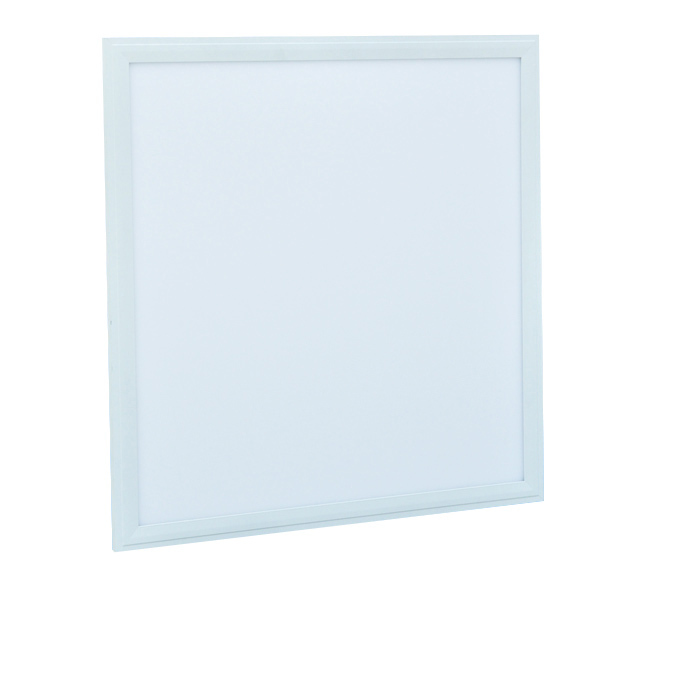 Tuff LED Light Panel’s concentrated LED technology gives them an elegant and slim profile. They can be quickly and easily installed, hung or recessed, and can even be used in smaller voided and suspended ceilings. Tuff LED Lights are perfect for working environments that require excellent light. 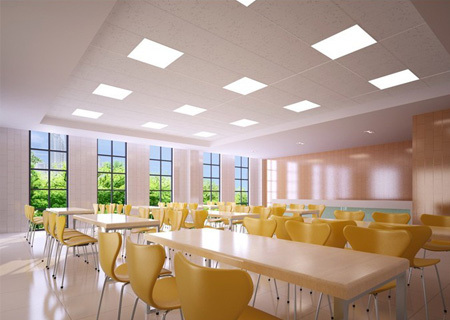 Our Tuff LED Light Panels provide a high brightness and even light output better than standard fluorescents and Tuff LED Lights have no flicker which reduces eye strain. 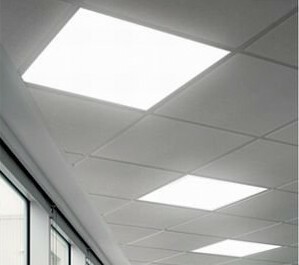 Tuff LED Lights 30x30cm LED Grid Light/LED Panel Lighting is easily installed; either hanging or recessed. Offering a bright and even light output compacted in an elegant design, our Tuff LED Grid/Panel Lighting System is ideal for working environments where excellent light is required. Tuff LED Lights last a minimum of 50,000 hours which offers huge maintenance reductions and provides major cost savings compared to traditional fluorescent tube options. Equivalent to standard fluorescent ceiling tile lights, Tuff LED Lights has the benefit of lasting much longer and provides a brighter light output without flicker which commonly causes eye strain in the working environment. Applications include; office lighting, waiting room lighting, retail lighting, corridor lighting, hotel lighting, architectural lighting, restaurant lighting, bar and club lighting, airports, bus station lighting, train station lighting, etc. 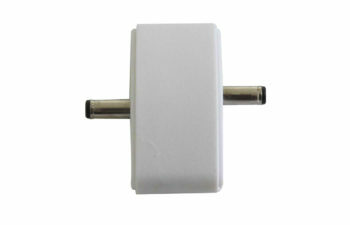 Available in a choice of white colors.